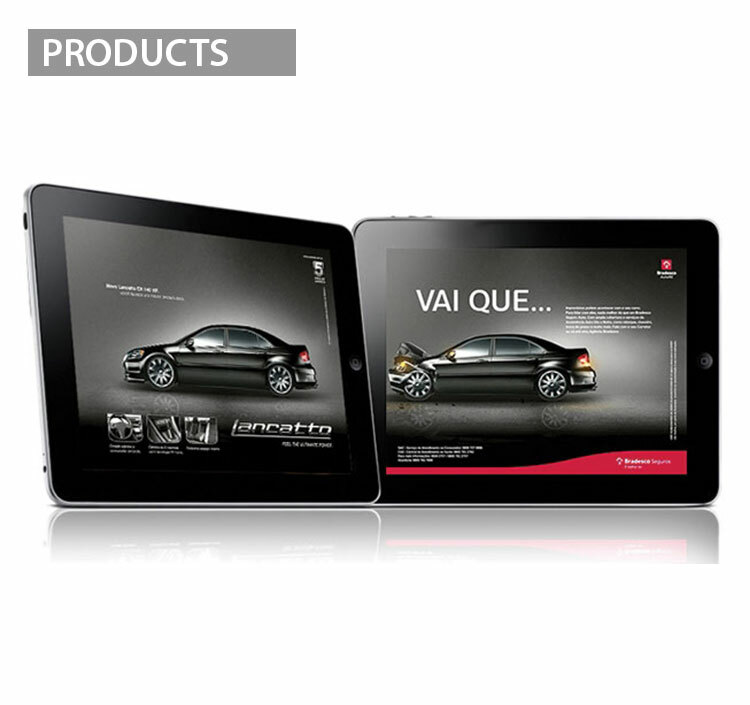 Interactive applications is the way of the future and is more effective that traditional presentations. 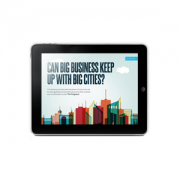 Welcome to the Digital Era…are you on board? Interactive digital brand presenations for tablets are a great way to tell your brand story. 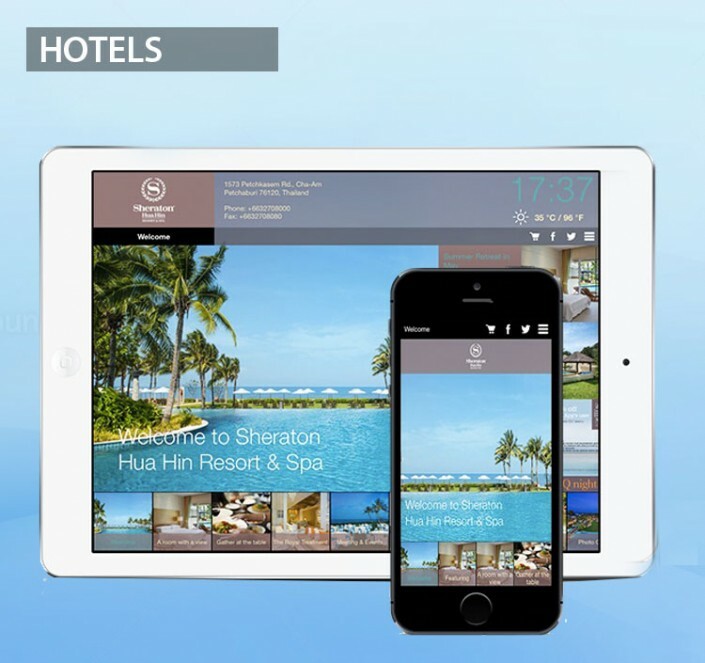 Our Apps offers Companies and Brands a dynamic and interactive new experience. With IA you can not only present your brand with an exceptional way but also you can monetize your interactive presentation by increasing conversations, integrating your brochure with POS while you stand out from your competition. Videos, Animations, HTML 5, Rich Media at Mobiles at your service! A perfect solution for presenting your traditional static catalogs with an interactive and cost effective way that makes your products unforgettable. 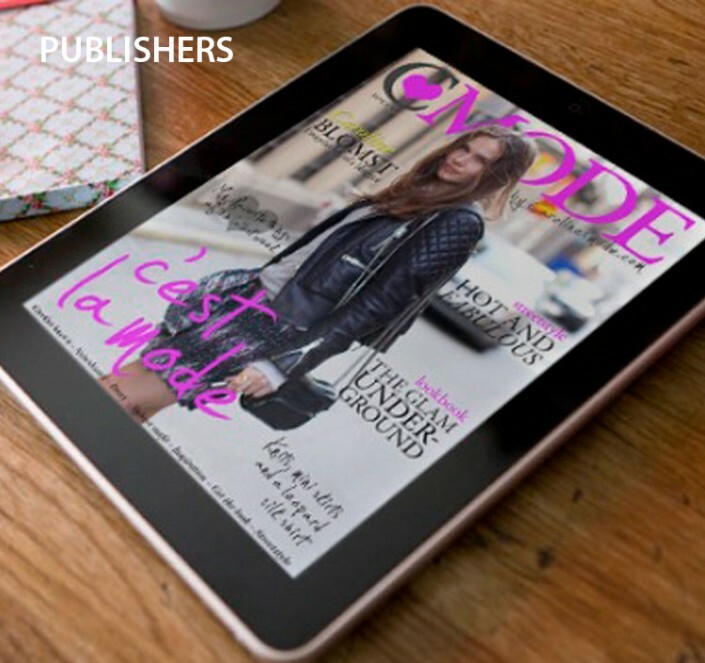 WhiteStone has the expertise to manage and deliver all aspects of Digital Publishing editions for Publishers, from unique design & production to distribution & technical maintenance. 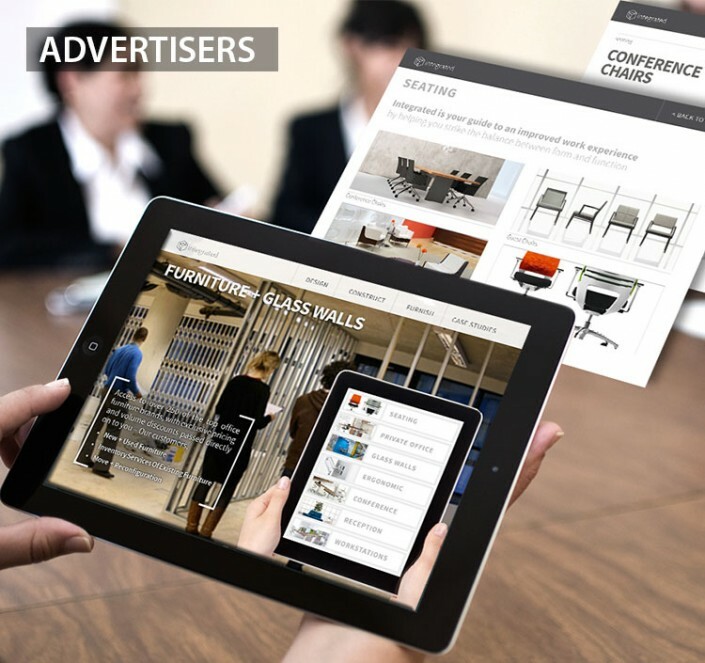 Enhanced interactive advertisement creation on mobile and tablets enables advertisers to leverage the rich media functionality that Digital Publishing provides. 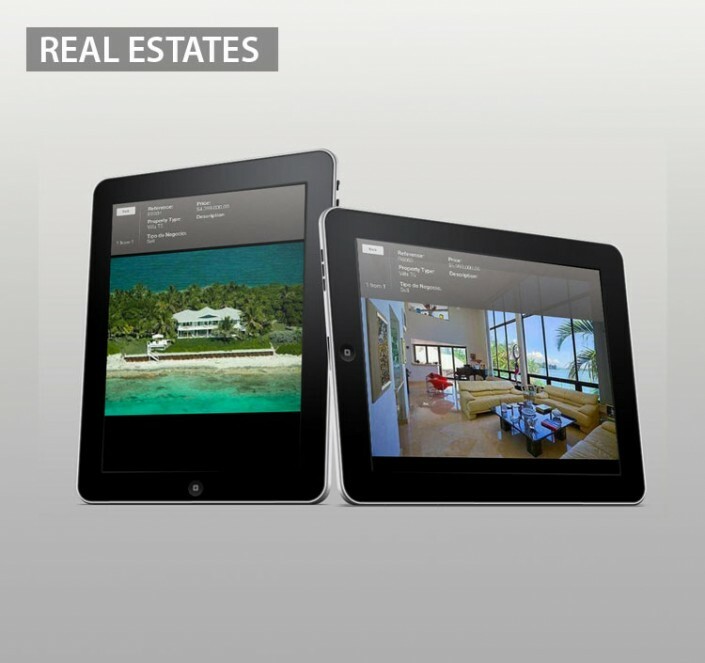 Digital Publishing allows realtors to present properties in an interactive and engaging way, providing potential buyers with wide content in a impressive way. Hoteliers have an amazing way to present their properties and services to agencies and direct clients. Our DPS is the perfect way to increase awareness, conversions and bookings. No matter what your business is, by using Videos, Rich Media, Scrolls, HTML 5, and many more interactive elements, we help you increase brand awareness and revenues. 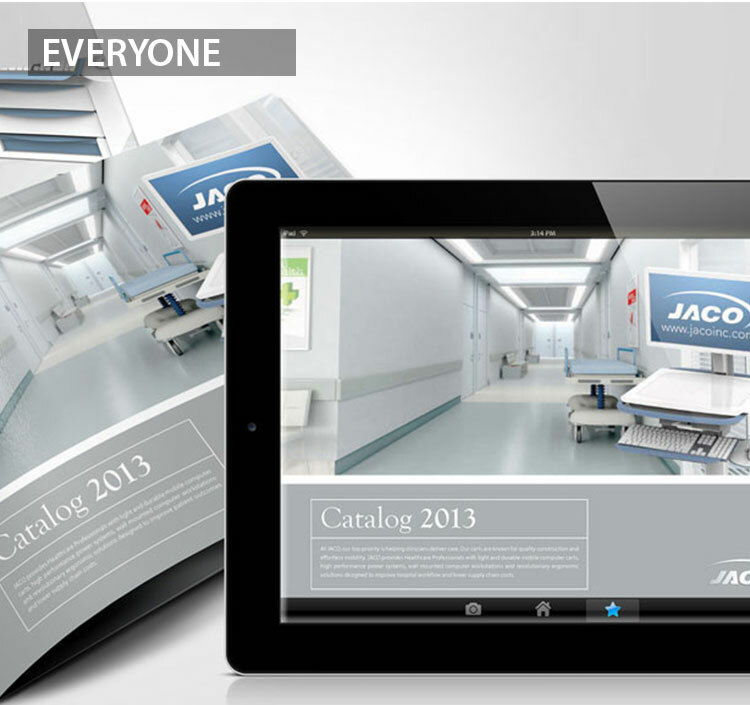 Do you want a vibrant presentation for your brand? Get in touch with us now.